Malaysia’s Maxis owned, Aircel had to face the tough front of insolvency this year after facing brutal competition from the entry of Reliance Jio Infocomm into the market in 2016. Now to pare off its debt to financial and operational creditors, the company is looking forward to selling its assets to the highest bidder. Among the takers for Aircel assets, Bharti Airtel, Reliance Jio, Sterlite Technologies and two other investment firms seem to be in line. Two people aware of the matter said that the lenders of Aircel, however, believe that a lump sum sale to a single buyer would result in a much better deal. One of the people mentioned above to Livemint that although the bids have been received and the bidding closed on Monday, talks are going on about selling the assets to a single buyer which would result in a better price. The person said, “In a couple of days, these talks should happen. We are hoping to get over Rs 25,000 crore from asset sale proceeds.” It’s noteworthy, that Aircel Cellular Ltd and Dishnet Wireless Ltd, together known as Aircel, owe Rs 15,545 crore to financial creditors, and approximately Rs 35,000 crore to operational creditors. Also, in October last year, things went downhill for Aircel when Reliance Communications didn’t give heads up to the asset merger deal with Aircel citing legal and regulatory discrepancies. RCom had said, that there was also, “intervention of vested interests to derail the deal”. Following the sabotage of this deal, Aircel filed for bankruptcy in February citing reasons like unsustainable high debt and widening losses. 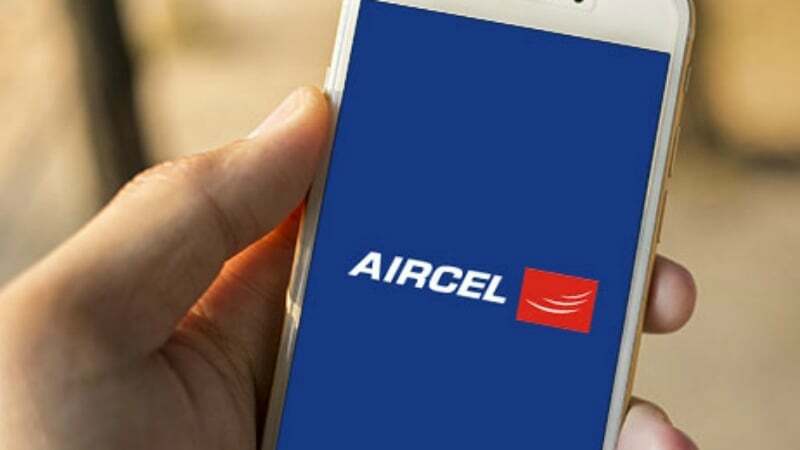 As per Aircel’s lawyer, the company’s assets are worth Rs 32,362 crore and it holds 65 MHz spectrum in the 2,100 MHz band, 103 MHz spectrum in the 1,800 MHz bands, and 21 MHz spectrum in the 900 MHz band. However, the specifics of other assets like fibre and towers and remain unknown. The sale of assets if goes north of Rs 25,000, would mean a sigh of relief for the financial lenders of Aircel including State Bank of India, Punjab National Bank and Bank of Baroda. 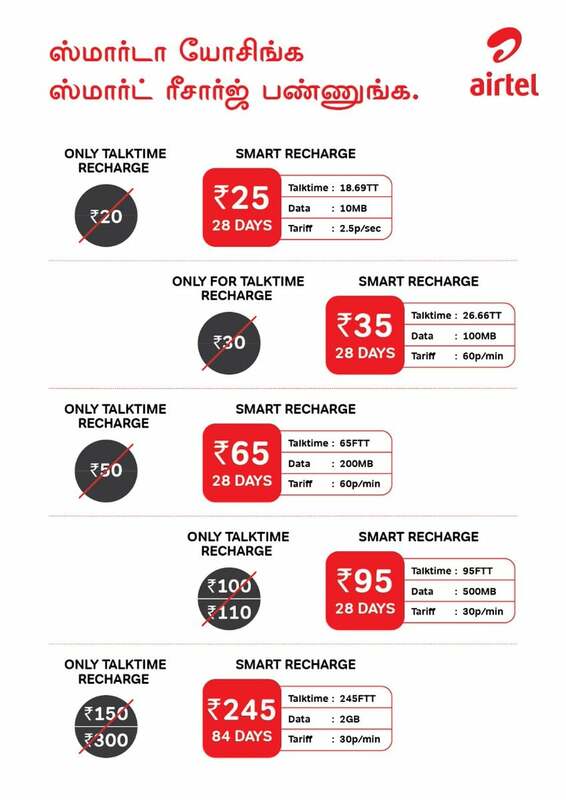 Back in April in 2016, Airtel had announced buying spectrum worth Rs 3,500 crore from Aircel in circles of Tamil Nadu (including Chennai), Bihar, Jammu and Kashmir, West Bengal, Assam, the North-East, Orissa and Andhra Pradesh. Also, in 2010, Chennai Network Infrastructure Ltd, a unit of GTL Infrastructure Ltd had bought 17,500 towers and 21,000 tenancies from Aircel for Rs 8,000 crore. Talkvalue may be main balance. Ask them again. They will try to get band 5/3/40/41 spectrum in upcoming auction. 5 from 5. Some from 3 so that they complete 10MHZ. 20Mhz from band 40. 10Mhz from band 41. They might trade off band 1 spectrum from RCOm with Vodafone-Idea as they need it for deploying 4G LTE. Most of Jios anetenna are dual band, for 3 band they installed 2 antenna with 2 slot each. All the three bands above 1800 Mhz need 10Mhz to work properly. No point in keeping such a low spectrum. Jio will keep adding spectrum in 850, 1800 & 2300mhz. They don’t need any other. Its evident from the article is that they are interested in new towers and tenancies as they are finding it difficult to deploy additional towers of their own due to local permission problems. Their monopoles are small and fully occupied with 6 antennas in my city. DOT going to release 20Mhz Pan India from defense and other govt agencies before next auction. I guess they already have. 20Mhz is released from Band 41 as well. We need speeds. Band 5/3 will give you coverage not speeds. I don’t feel voice quality of Jio is unreliable anywhere in Mumbai. I use Redmi Note 4. I have used Vodafone as well. Vodafone has good voice quality as well. Airtel have worst voice quality in Mumbai but speeds are great in Mumbai for Airtel. For voice quality atleast call should get connected. In Jio, call itself (incoming or outgoing) doesn’t get connected at places where subscriber density is more. Data is also not stable. Myself and my friends gave up using Jio. +1 I agree with Vipin. There are places in Kolkata top were calls don’t connect. Only solution for Jio is to install small cells to support the existing infrastructure otherwise people will just leave Jio. I never faced any problems in Jio call quality. I have used it in RN4/One Plus 3T/5T/RN5/J7 Pro/S8+/S9+ . No problems whatsoever. Airtel data works super fine in Mumbai. You can try that.